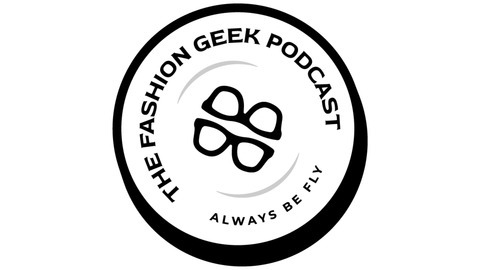 The Fashion Geeks is a podcast where Reg(Instagram:newyorkfashiongeek) and Tiff chop it up about their love of clothing and fashion from a New York perspective(one's a native, one calls it home). The Fashion Geeks-Episode 20: Sweaters and Jeans (or Dungarees). Reg and Tiff compare outfits (and why Reg is wearing jeans), talk about racism in fashion (Tiff is upset, Reg is nonplussed) and Tiff takes over the episode to talk about pocket squares. Hang on to your hankies for this episode. 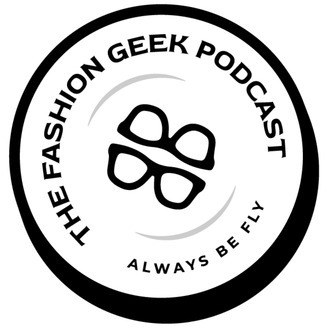 The Fashion Geeks-Episode 19: A Little Retail Therapy. The Fashion Geeks-Episode 18: You Have a Closet The Size of A Studio Apartment. The Fashion Geeks-Episode 17: How is This For The Everyday Man? The Fashion Geeks-Episode 16: Everything is Fashionable.